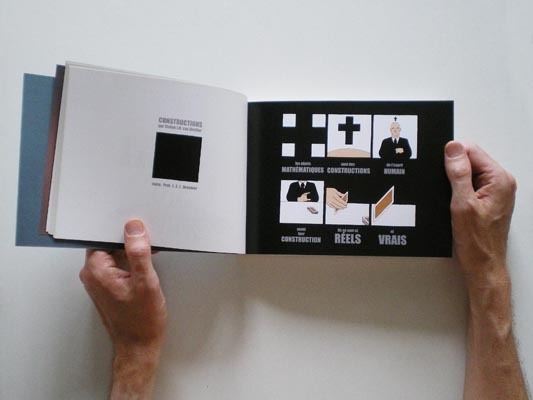 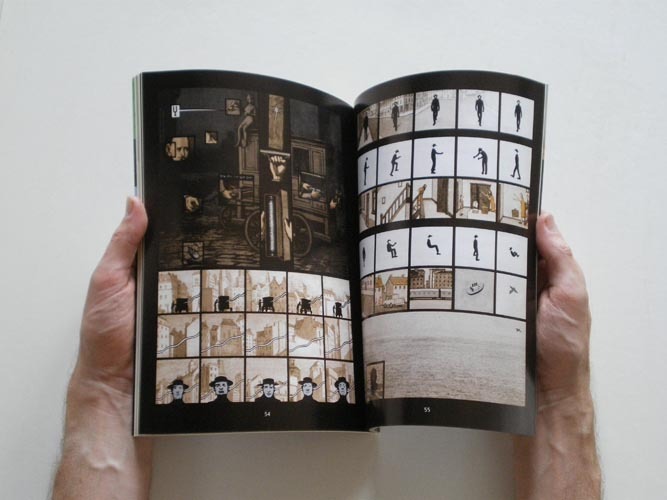 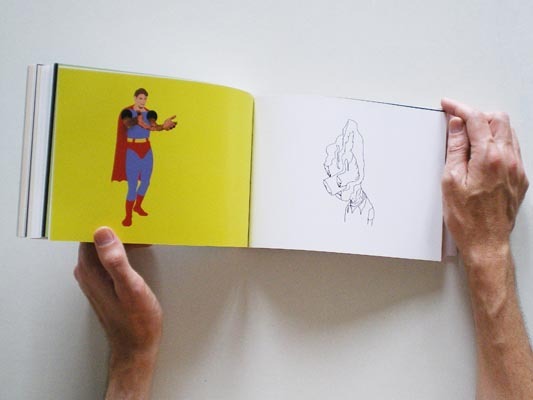 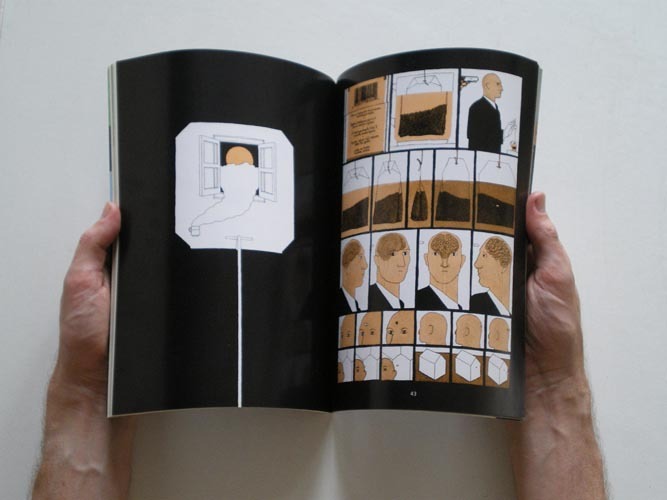 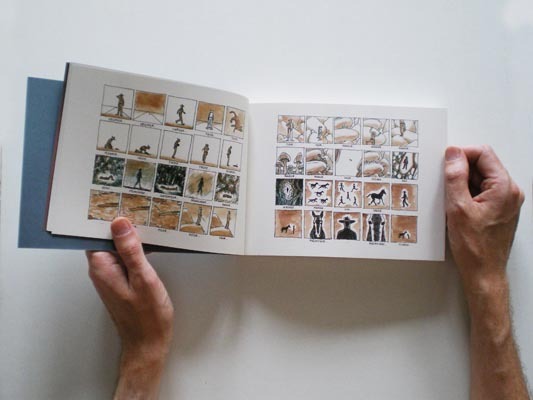 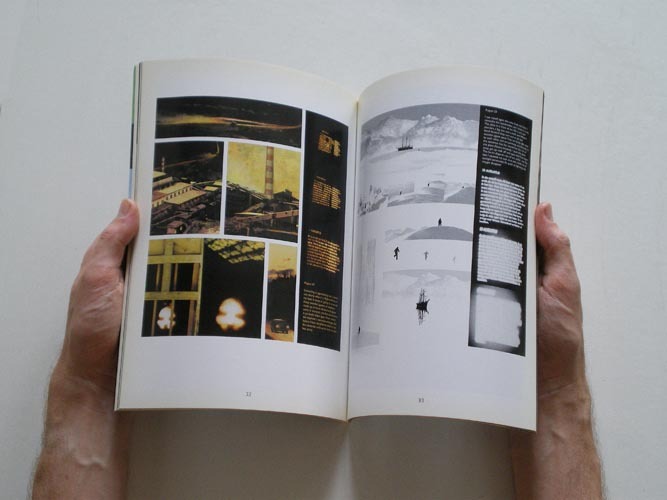 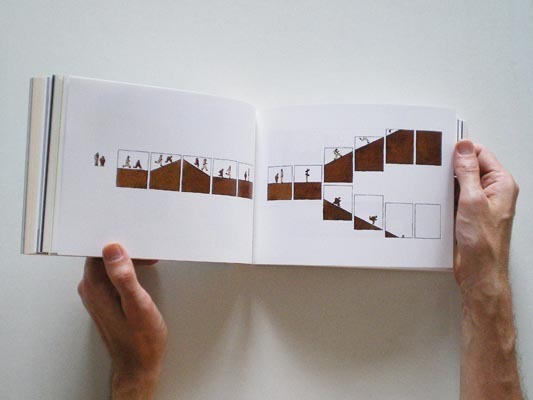 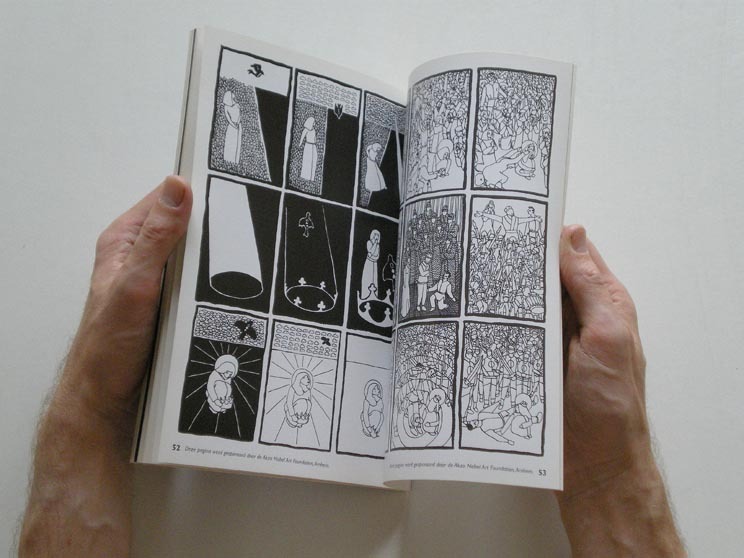 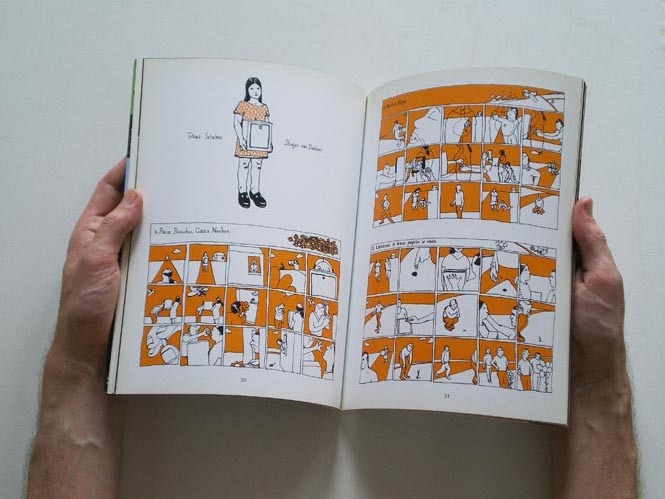 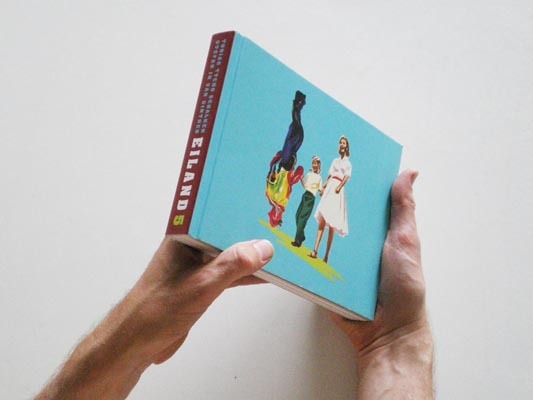 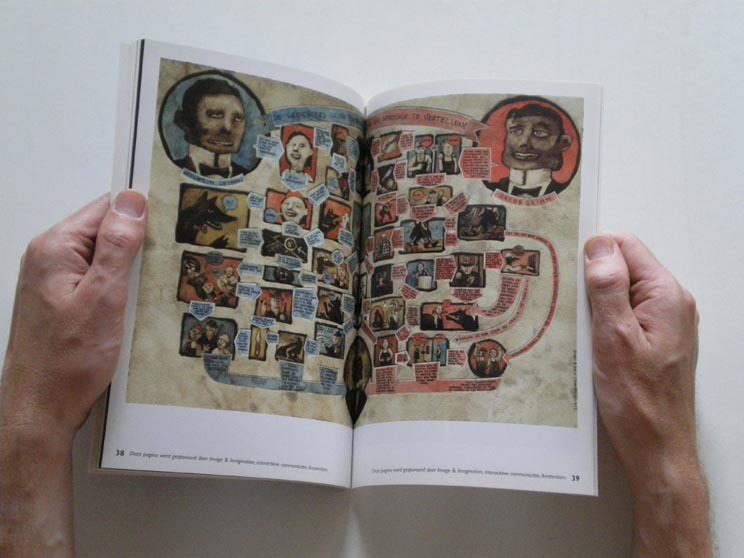 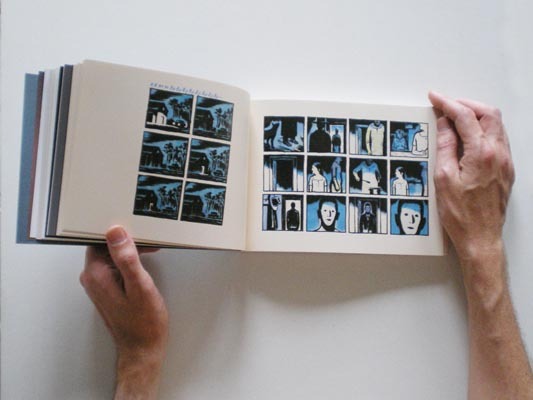 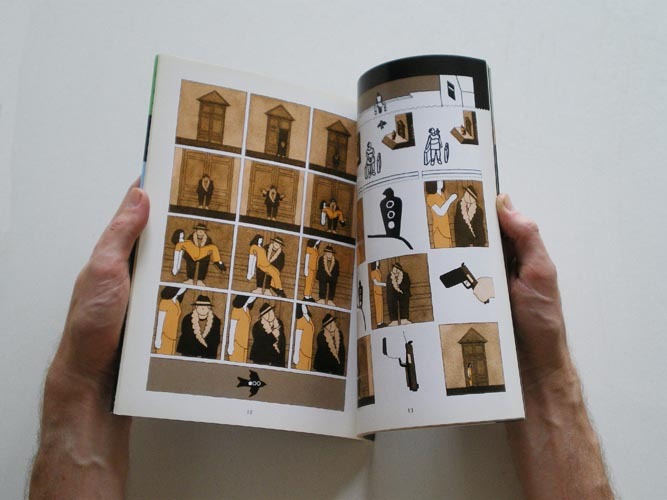 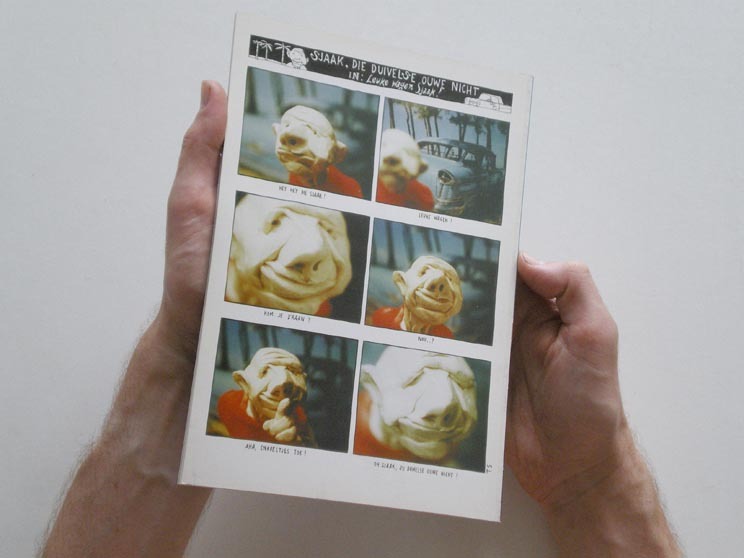 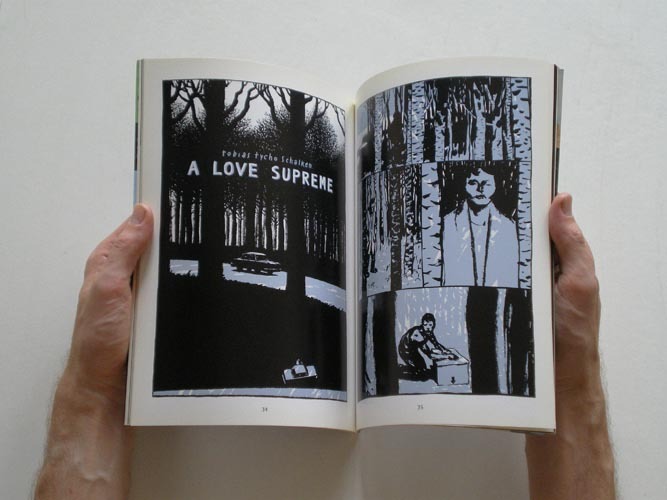 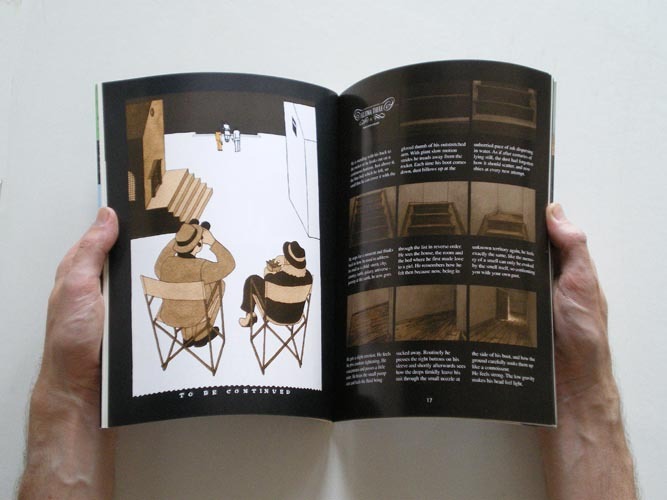 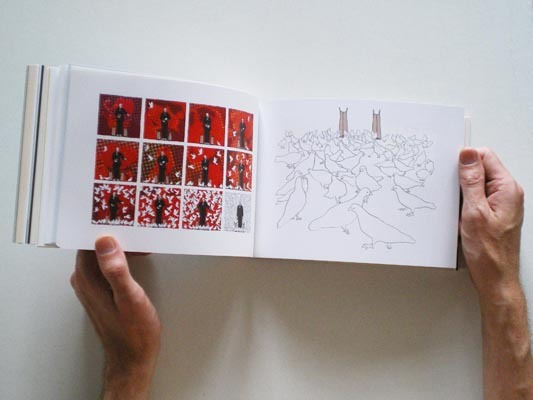 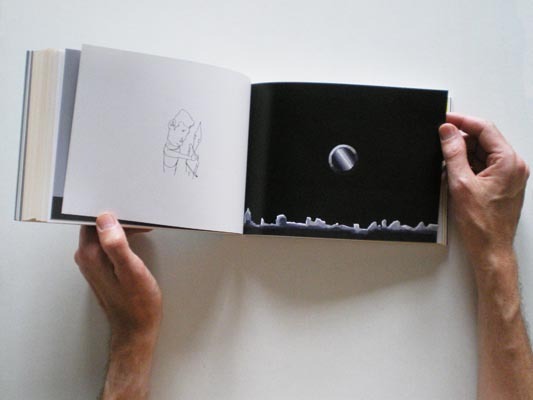 Eiland is a series of comics magazine collecting works by Stefan van Dinther, Tobias Schalken and Eric van der Heijden. 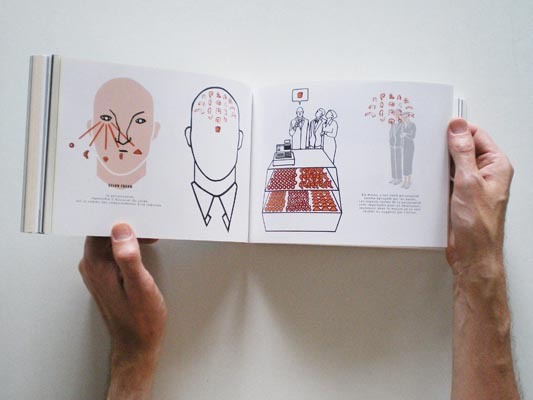 The issues are quite different from each other. 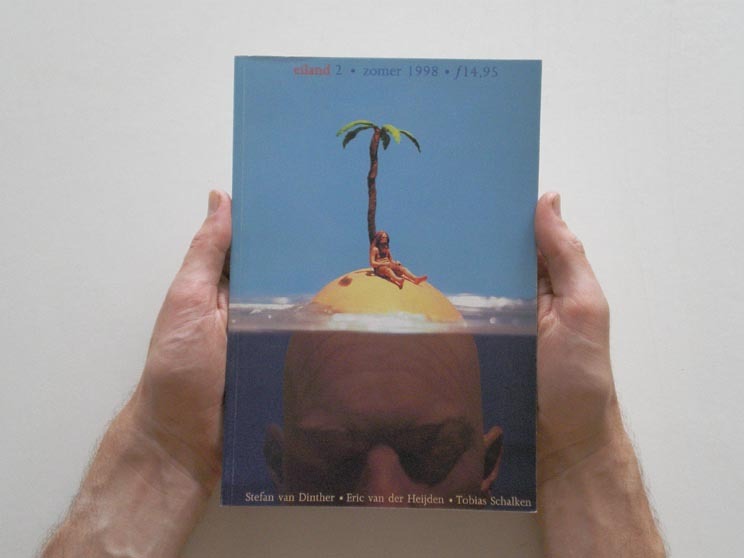 Not only in size and content, but also in language. 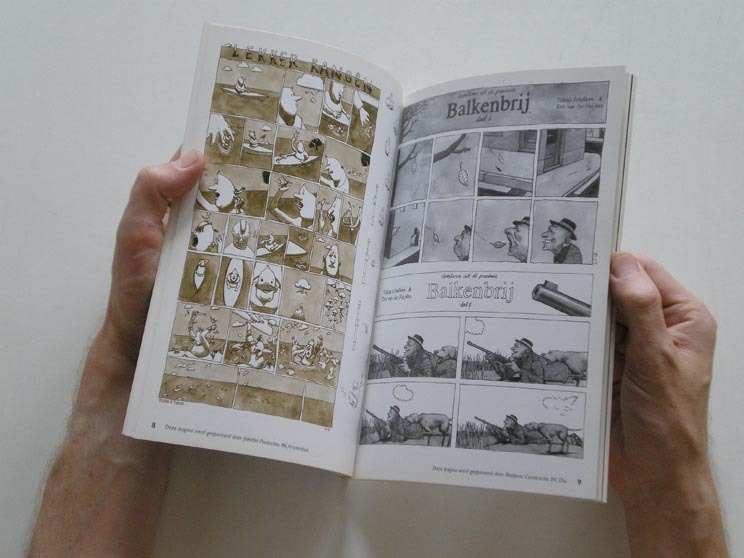 Eiland #1 and #2 are in Dutch, #3 is in English, #4 is without words and #5 is in French. 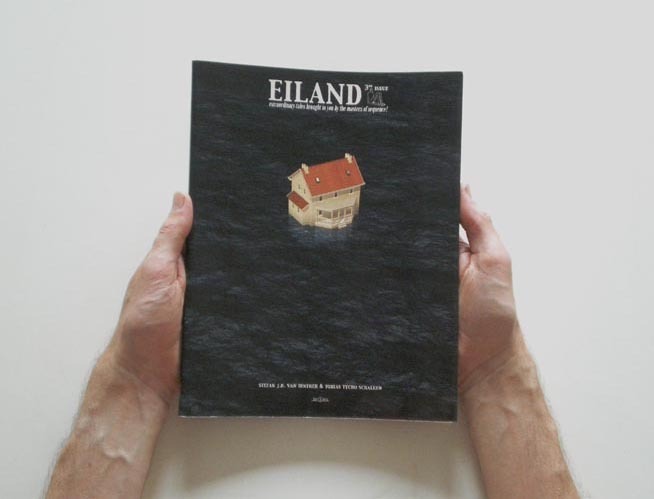 Eiland 1 was printed on a black and white laserprinter in the evening hours at the Image & Imagination office in Amsterdam. 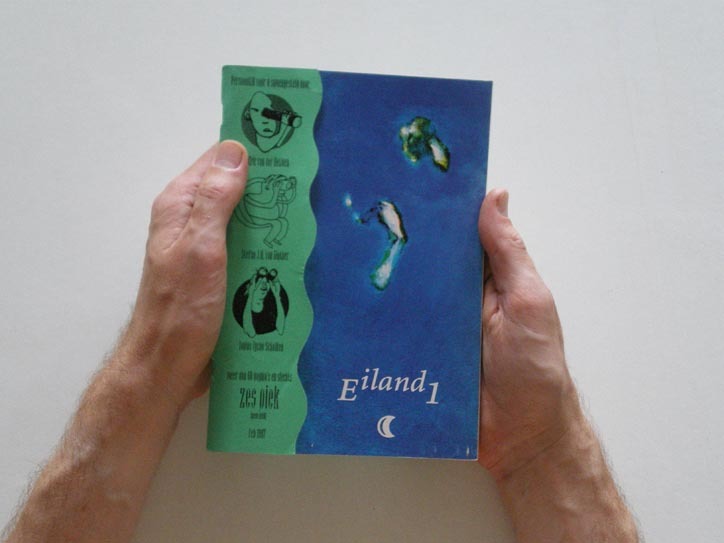 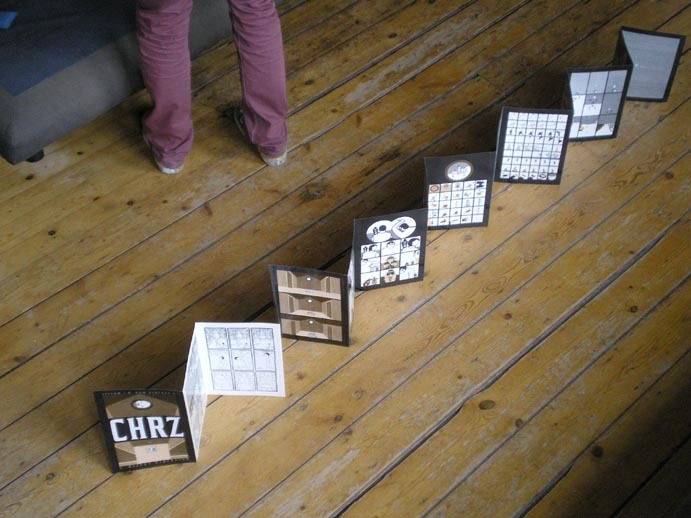 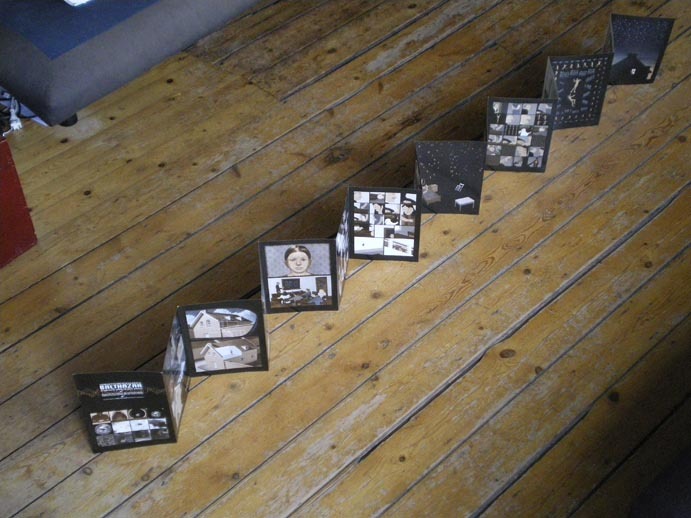 Eiland 2 was also self published, but offset printed. 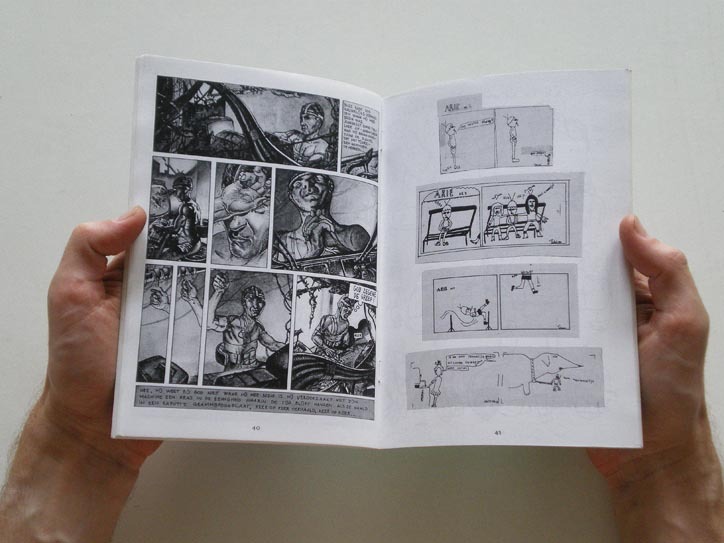 It was financed by sponsoring. 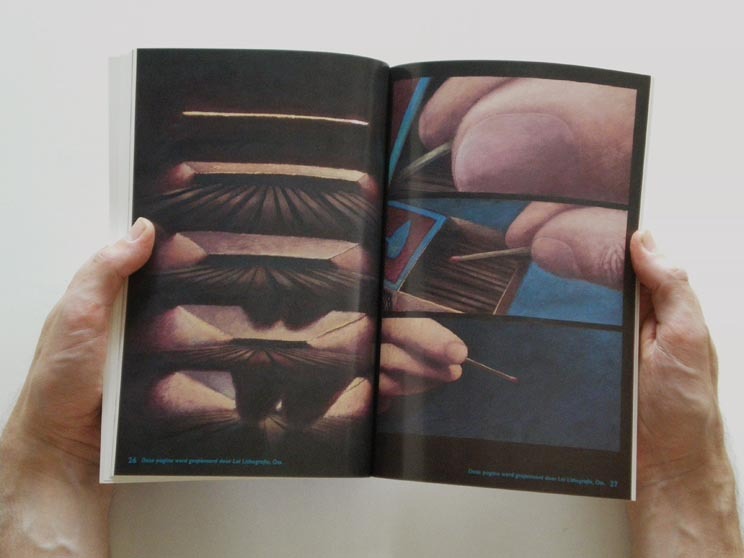 On the bottom of every page is the name of the person/company that sponsored that particular page. 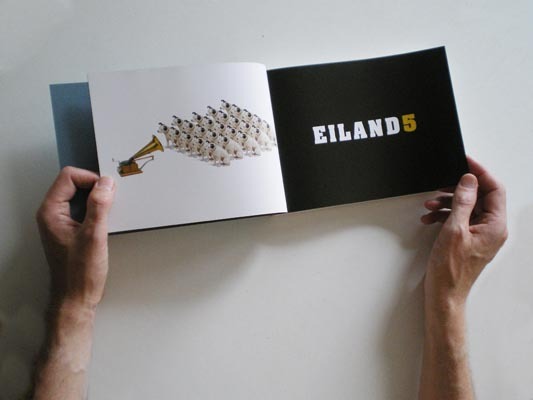 Eiland 3 was published by Bries. 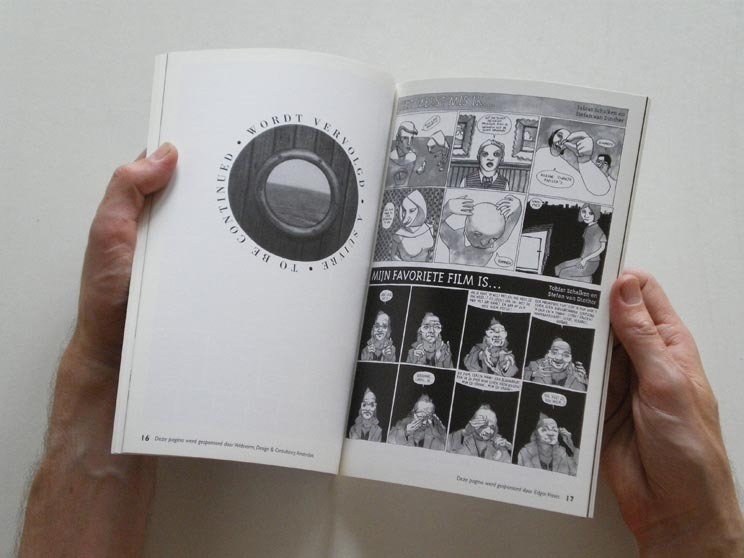 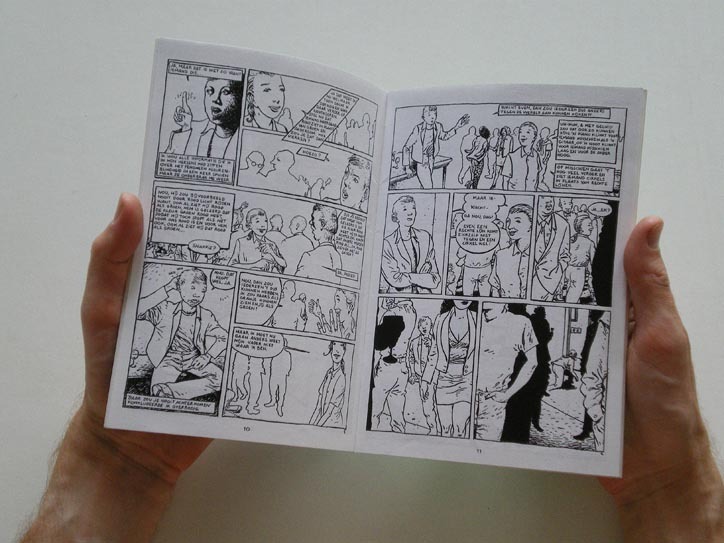 And a bit more internationally orientated, so all the comics are either silent or in English. 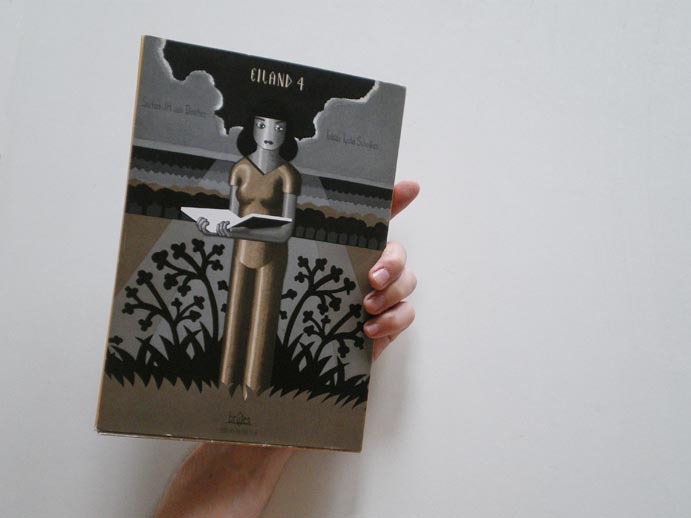 Eiland 4 was also published by Bries. 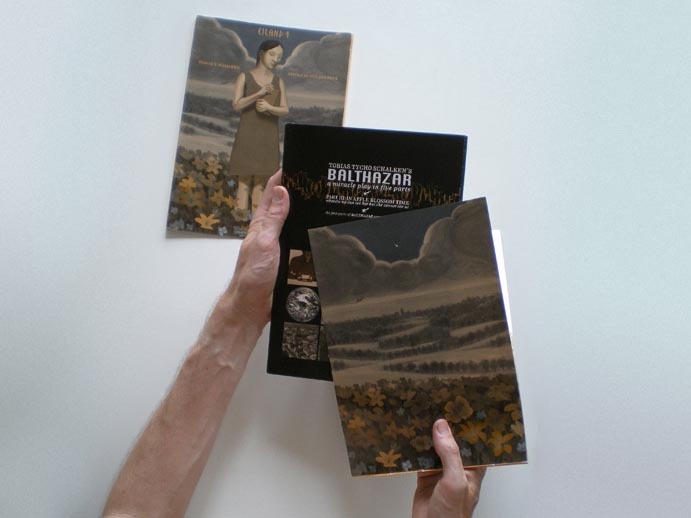 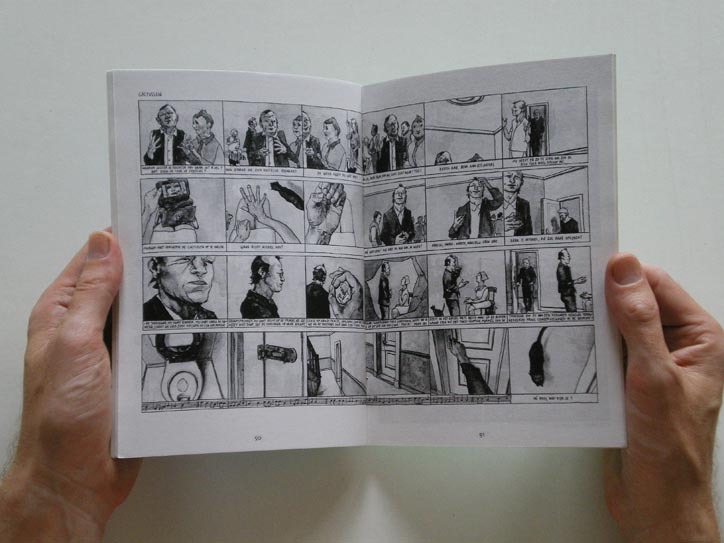 It was printed on one long piece of paper, like a leporello. 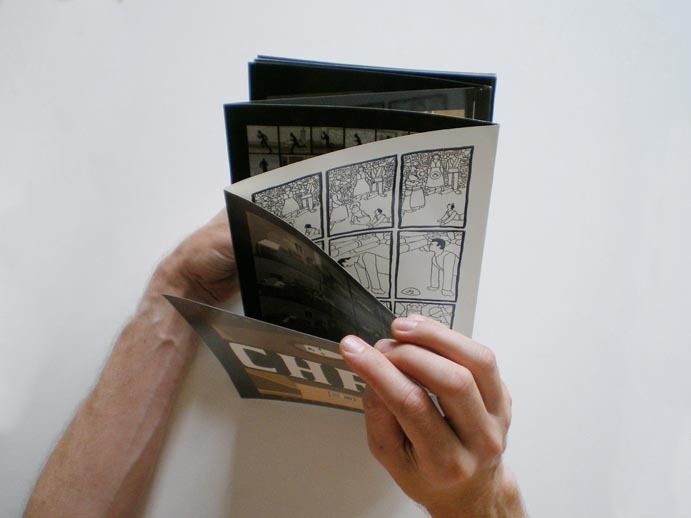 One side containing a chapter of my story CHRZ, one side containing a chapter of the story Balthazar by my friend Tobias Schalken. 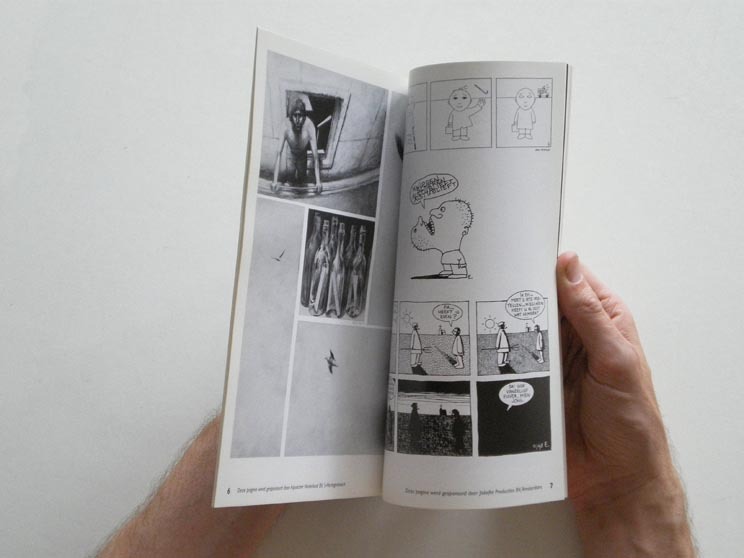 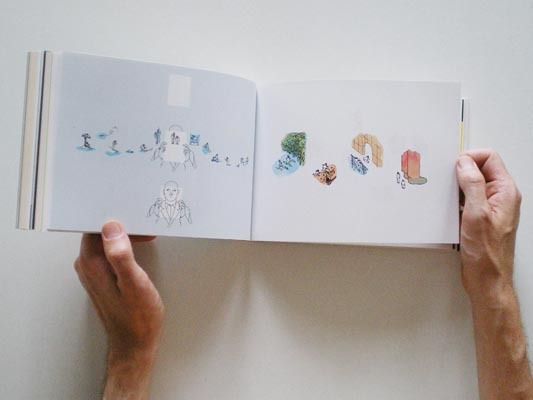 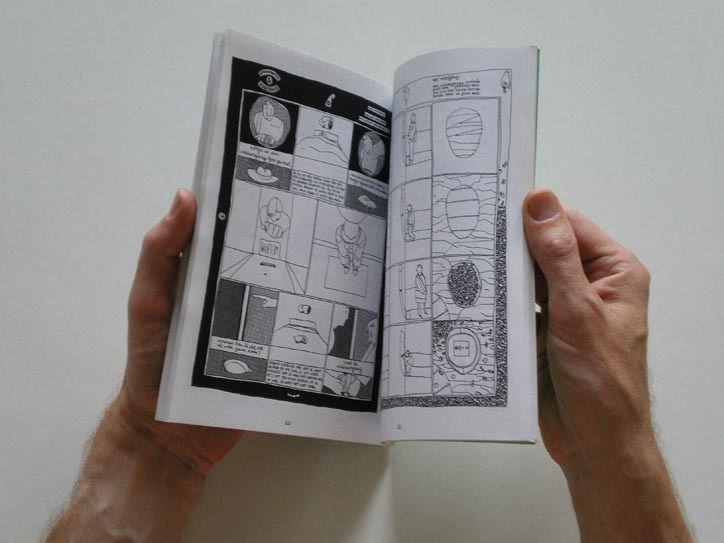 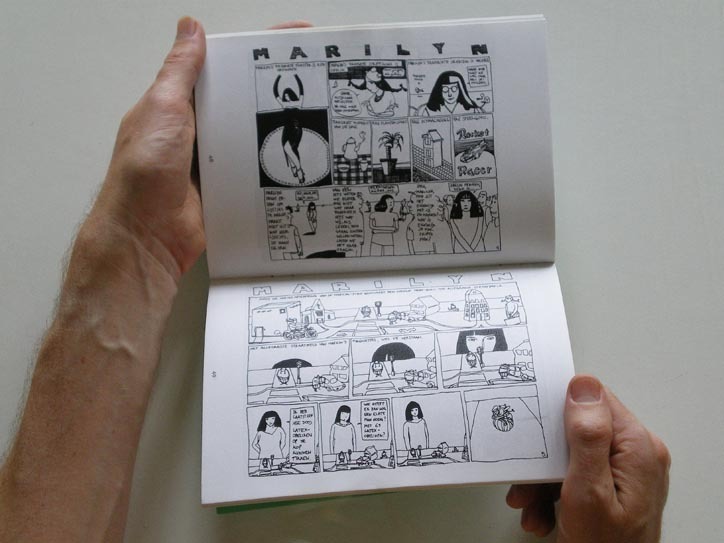 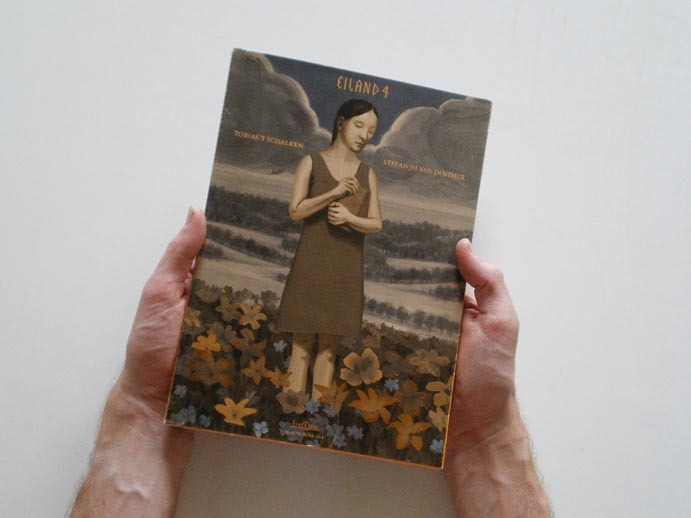 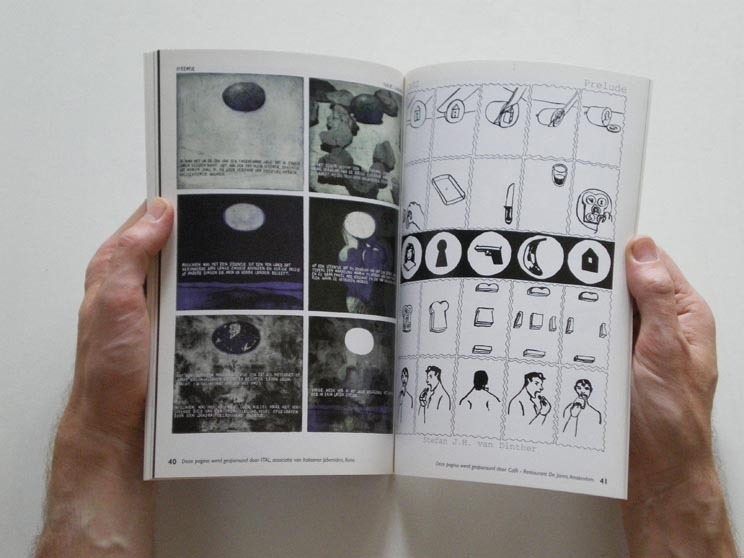 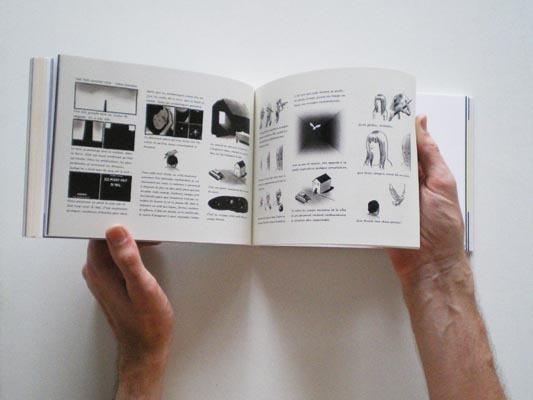 Eiland 5 was published by Fremok in French.